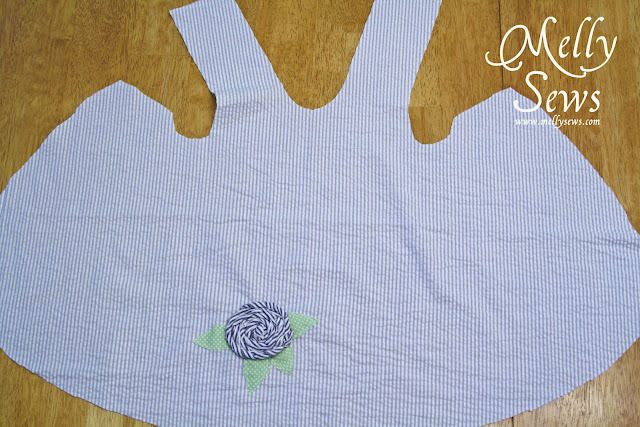 Today I’m sharing something like some of the first garments I ever sewed. I remember the criss-cross dress as a go to baby gift when I was in middle school and friends were getting new siblings. They’re still a great baby gift option today – as evidenced by this one that I gifted to my niece. 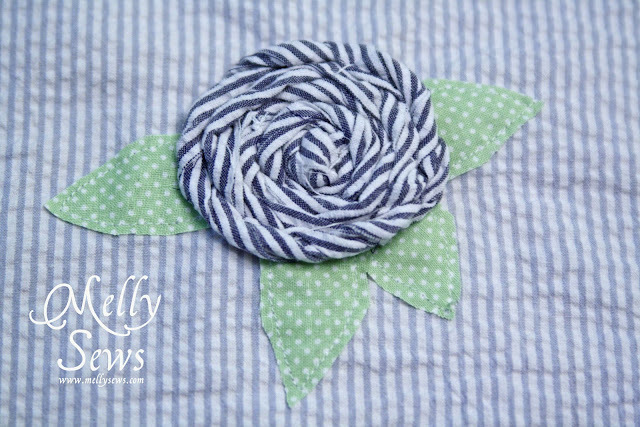 2 snaps – I used the kind you apply with a hammer, but you can also use the sew on kind. 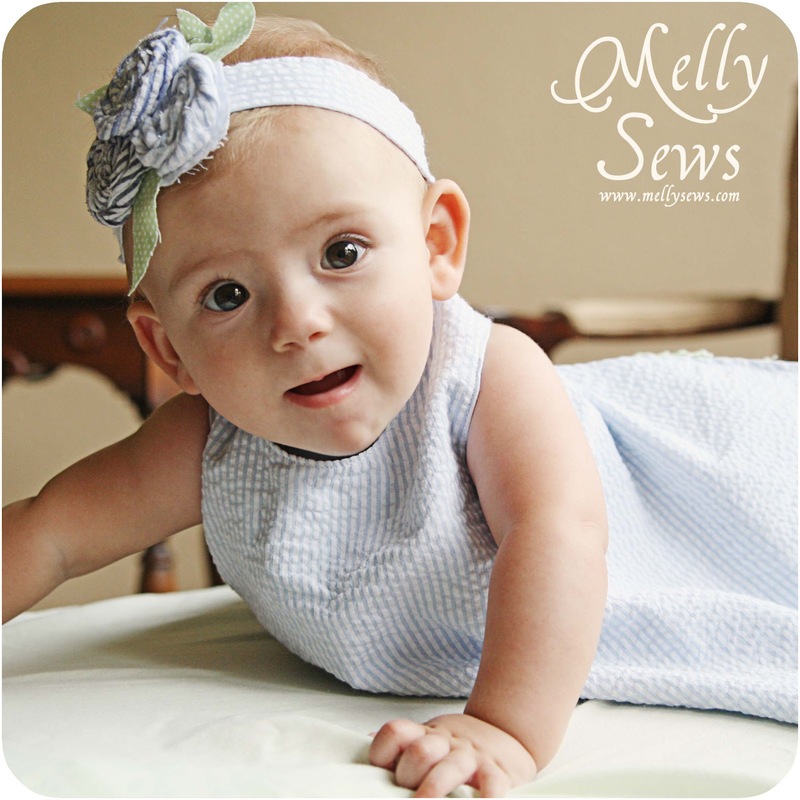 The free pattern is in size 0-3 month size. 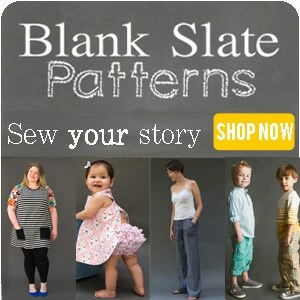 If you need a different size, the full digital pattern (NB-3T) plus the bloomer pattern is available for purchase below. 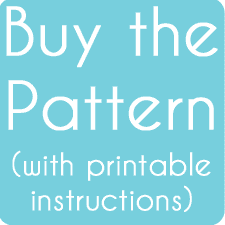 To get it, click your preferred option below to get the free pattern only as a newsletter subscriber, or to buy the full digital pattern + printable instructions. Next add any embellishment you want to the front of the dress. I sewed on a rolled fabric rosette and some leaves. Now lay the dress front and the lining on top of each other, right sides together. 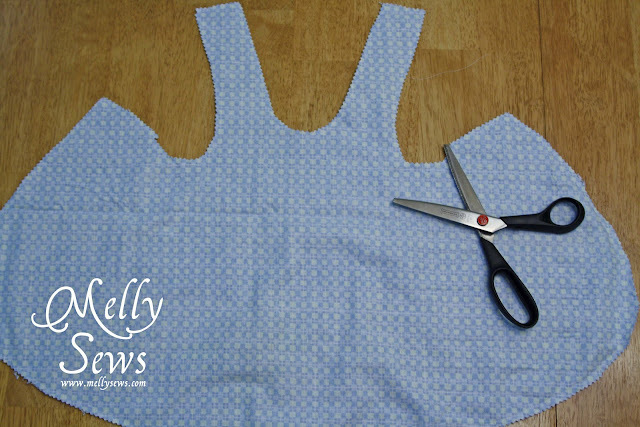 Sew all the way around the dress edges BUT LEAVE AN OPENING FOR YOUR HAND so that you can turn it right side out later. This pattern has a 5/8″ seam. Go slowly around the curves. Next, trim the seams down. I prefer to do this with pinking shears. 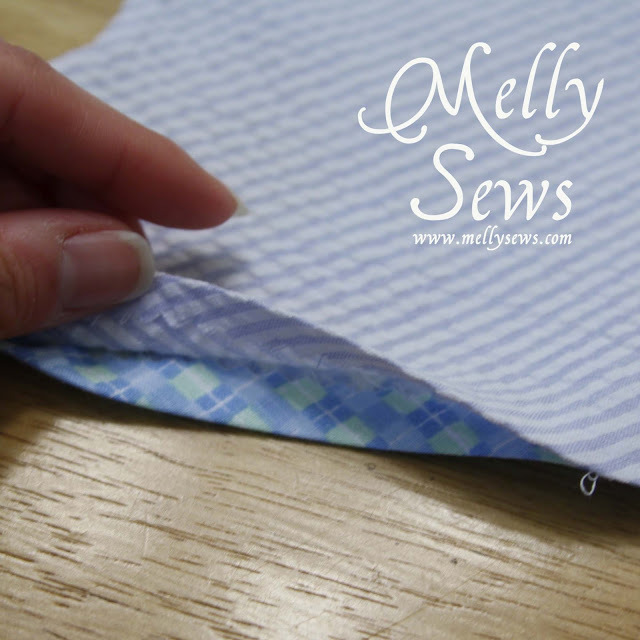 If you don’t have pinking shears, you can sew another seam about 1/4″ towards the edge from the first seam and then trim. Be careful not to trim too much at the opening. Now turn the dress right side out. Press the edge so it’s nice and crisp. At the opening, press the edges under towards the inside. Topstitch all around the edge, closing up your opening in the process. 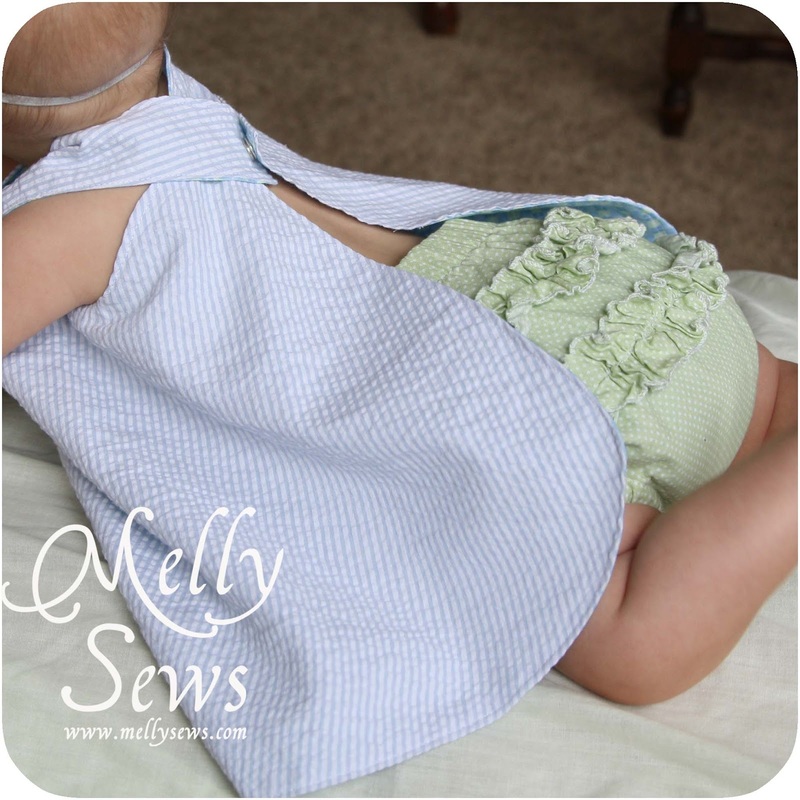 Now you just sew or apply snaps at the end of the long straps and on the top of the back piece. You can see in the picture below how the dress goes on the baby. These are so easy to whip out, and the combination of fabrics and embellishments are endless. They also make great gifts. used to mae the for my daughter 33 years ago. So simple and so cute! Beautiful and simple! 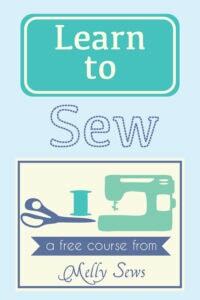 Learning to sew is on my bucket list of things to learn in the next five years. Oh my! She looks adorable in that dress! Great job! This is so cute.. I downloaded the pattern. Can’t wait to see the bloomers. Hi, I’m Connie at http://hotflashncraftn.blogspot.com/, a new GFC friend. I hope you will stop by and be mine, too. This is so cute! If I had girls I would make this in a second. I would love it if you would link this up to my linky party at http://www.firehousecrafts.com/whats-hot-in-the-firehouse-linky-party-1/. Hope to see you there! 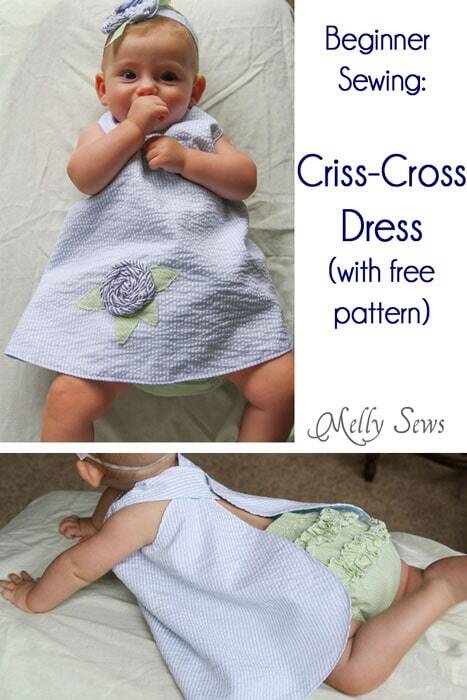 I’m just starting out sewing and want to make this for my daughter but she is 12 months. How would I alter the pattern for a 12 to 18 month fit? Thanks!! I would place the pattern about 1/4″ in from the folded edge, make the straps longer, and possibly add an inch or more to the bottom edge. I would err towards adding more length than I needed on the bottom and the straps, then kind of fit to your daughter to make sure you’ve got the measurements right. I’m also making this for my 12m daughter– LOVE IT!! 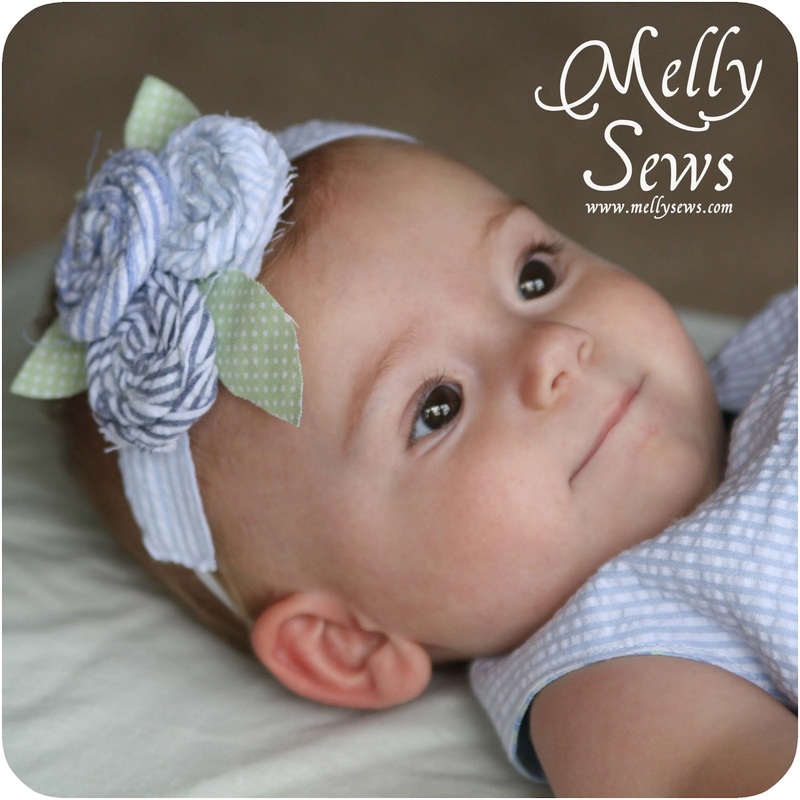 Thanks for sharing this cute pattern! I found it when you linked up to Sugar Bee with the cute bloomers~ I’m making those too. This hot weather begs for light dresses! I made this dress for my daughter about 30ish years ago! It all comes back in style, lol It is a great “tut” I may have to dig around in some boxes and see what else I have ! No kdding! I wore these back.in the early -mid 70s from probably birth to 5 years old! Such fond memories if opening packages from my great grandparents with these little sun suits inside! Going to have to make one or a dozen for my little niece! Did you ever get a response to this or find out how to change the size? I have someone wanting a 12 mo and I have no clue how to change the size – unless I just guesstimate and trace the pattern a little larger…?? There’s a comment above that explains what I would do. 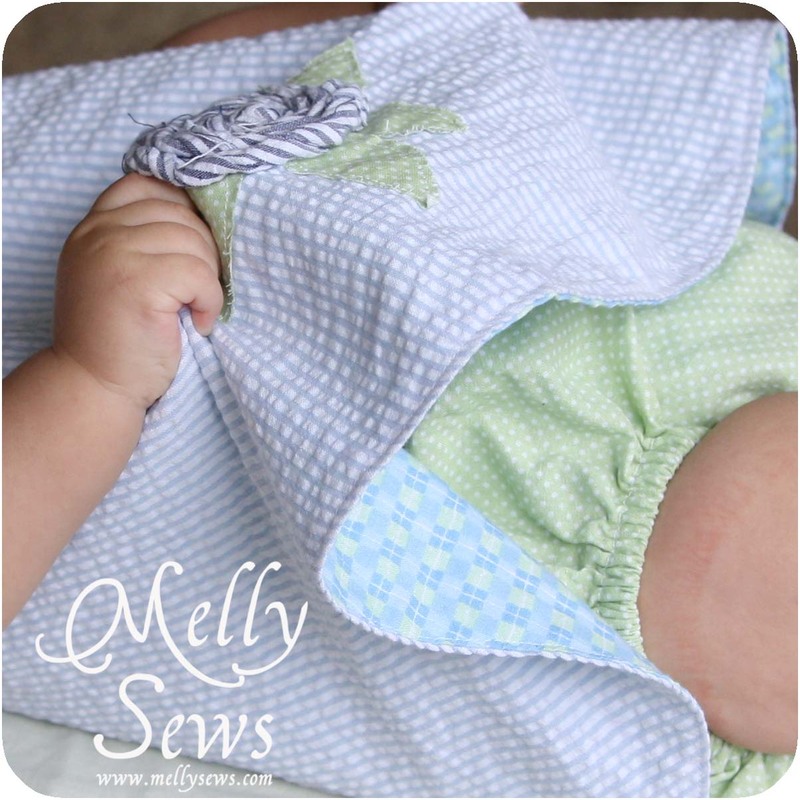 Thanks taking the time to post the pattern and tutorial Melly! I have a very similar pattern for this little dress that I wore 68 years ago. I still have the pattern cut from a page of the Wichita Eagle Newspaper. I made one for my daughter when she was little (almost 37 now). Mine had longer straps that crossed in the back and it was fastened with safety pins. When I made my daughters dress I figured out how to close it with buttons and button holes. Yours is very sweet. Guess I’m not going to be lucky enough to have a granddaughter and so far no great granddaughter to make another one for. I’d need an e-mail address to be able to do that. Turned out adorable….starting second one today. Took an idea from Charlotte…closing it with colored diaper pins to make it easily reversible…so easy for a newbie sewer. Sorry if this is a repeat comment, wasn’t sure if it took my first one! Melly, Your are such a super duper cool Auntie, the kind that every little kid would love to grow up having. The dress, bloomers, and headband are absolutely beautiful!. You did a wonderful job on these. How do I get the patterns in PDF to download? 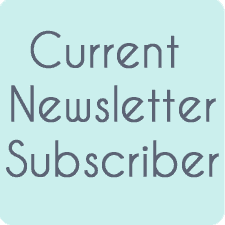 I am signed up to your newsletter. I subscribed, but I did not get a link to the pattern and don’t see one in the post. Has it been moved? Oh, now I see. It came in a different email. Thank you! 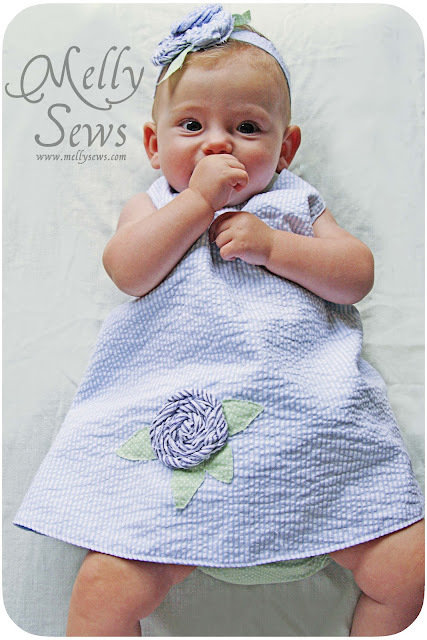 to make this in adult size for an apron. Thank you for sharing the instructions and the pattern. Can someone help me? I cant seem to download this? where is the link? I have just made this for our grand daughter, she will be born at the end of March 2014! Instead of ruffles I used lace on the back of the bloomers and I put bias binding around the legs to put the elastic in, I did start to do what you did around the legs but I got into a mess, it was much easier with the bias binding. I made the dress in pink on one side and mauve on the other and made two bloomers, one pink and one mauve. Thanks so much I love what I have made. I can’t wait to make this for my friend’s granddaughters. I’m going to be sizing it up to fit 9 mo. and 2T. I think these are the cutest most adaptable dresses!! I can’t seem to find a link to the pattern. Is it still available? I would sure like to get it. I loved this dress, it´s wonderful and I realy like to do that, but I couldn´t find the pattern. Is it possible you send it to me? Thank you so much and sorry for my pour english. Hi there, love your patterns, I was wondering if I am able to sell a finished product at a market stall that has been made with a pattern? If not thats fine. Is the criss cross pattern still available? I confirmed my email. I have been looking for this pattern for quite a while now. Thanks! Such a cute outfit. Thanks so much for sharing your tutorial with us! Hi, I’ve tried to subscribe so I can follow your posts and would really like the pattern and tutorial for the criss cross dress but it is not allowing me too and I have tried a couple times. If it is an issue with your site could you fix and let us know or e-mail me privately my issue? Thank you! very cute outfit and you have a very beautiful model! Hi! I have subscribed and confirmed my email but I have not recieved the welcome email with the pattern, is it still available? 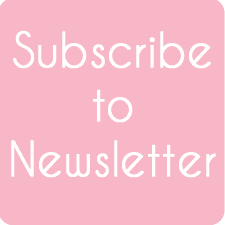 I’ve tried several times to subscribe but never get an email to confirm so that I can get the criss cross pattern. Would love to receive this and start following you. Rita, i also tryed, but was pressed for time. So i had an extra piece of fabric and cut in a simular shape till i got it. I used another kind outfit, in the size i needed to compare for size. Now i have a pattern to use. 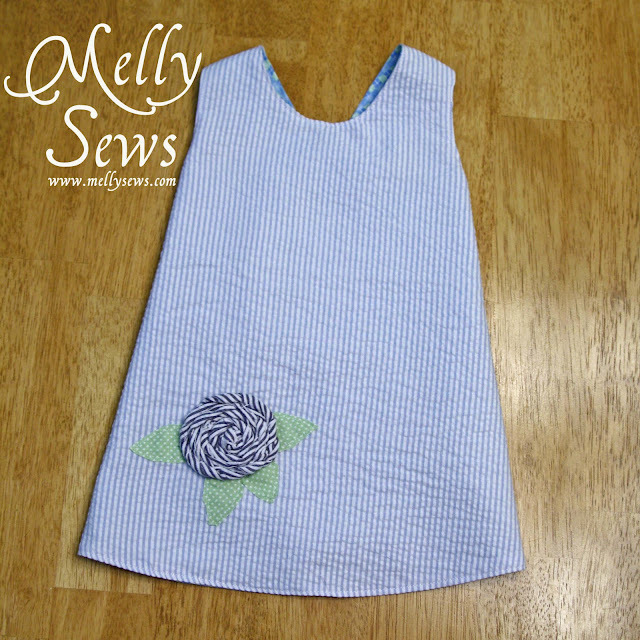 Did you do a finished stitch around the dress? It kind of looks like it, but I don’t see it in your instructions.